The NEC iSeries was the generation of systems before the NEC Aspire generation. In fact the core architecture of the Aspire came from the iSeries platform. 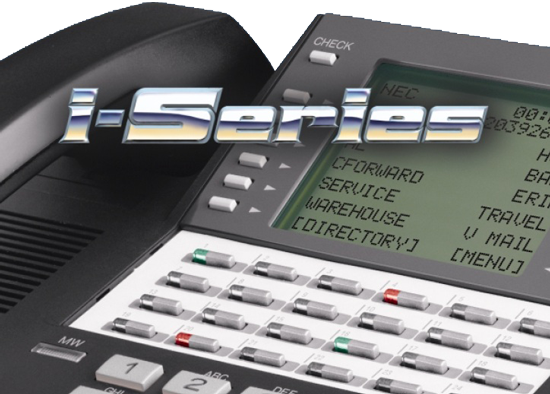 AML Communications was one of the top national dealers for the NEC iSeries family of products.If you are looking for continued support for your NEC iSeries in the Atlanta Metro area, contact AML Communications for a complimentary service call to check the health of you system. Or, if you are wondering if upgrading to the latest technology would make sense for you, NEC and AML Communications has a very attractive “Customer Loyalty Program” that just might be the answer to your question.